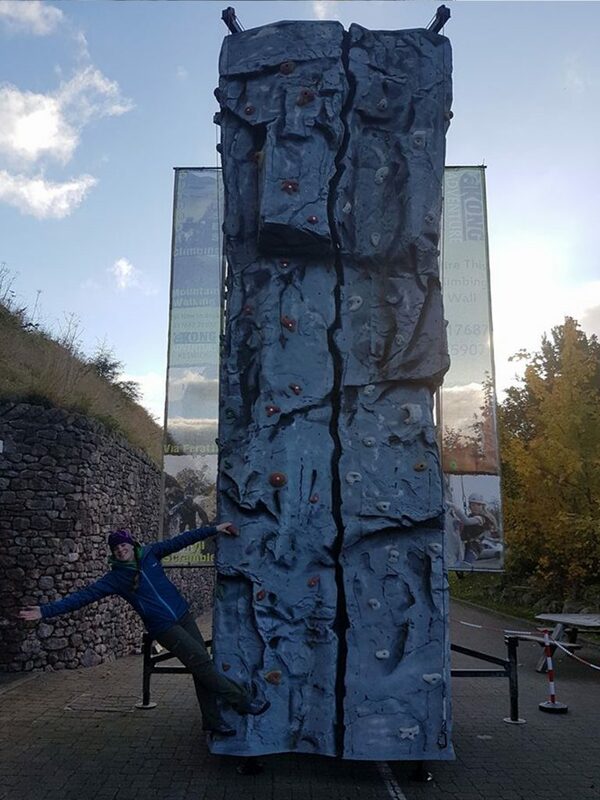 Our mobile climbing tower is an impressive 6-meter-high free-standing climbing wall with the state of the art rock like climbing surface. It is easily transported by means of a trailer system to the venue where it is to be used. The wall is then hydraulically raised into the vertical position; this process takes approx. 10 minutes to complete. 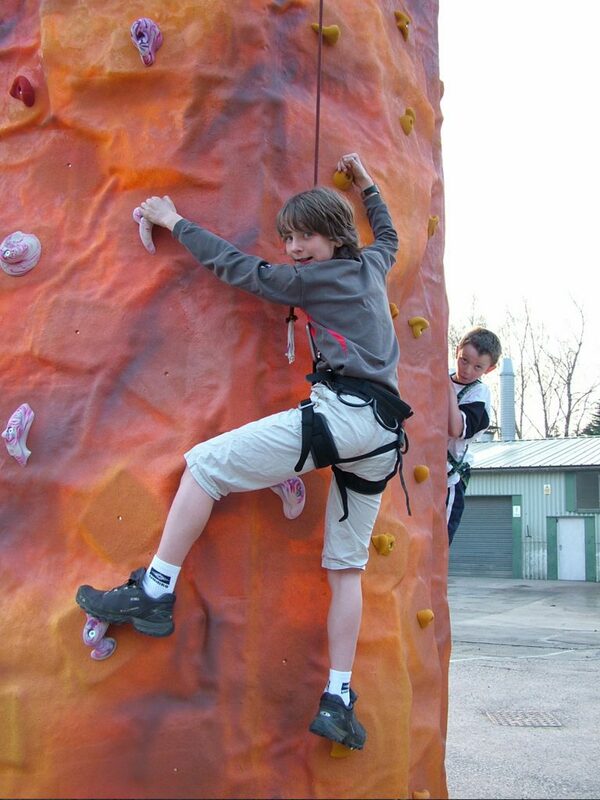 The tower has 4 top belays and can also be fitted with Auto Belay devices for ease of operation. 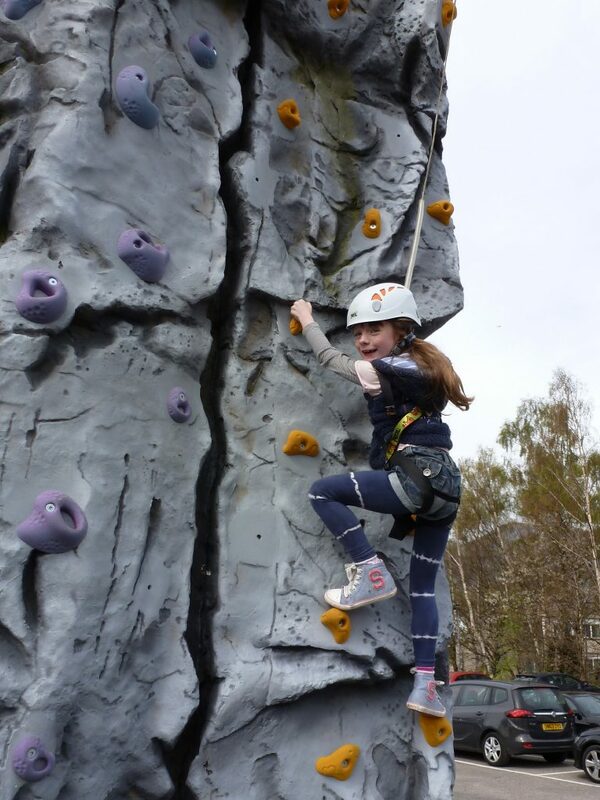 Apart from the sculpted features of the panels, the wall has additional bolt on hold placements to cater for every kind of rock climber from complete novice to the more experienced climber. Mobile towers are the ideal solution for outdoor events and shows and have proved to be great and popular attractions wherever they have been used.